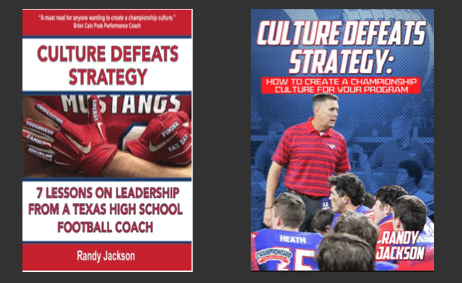 Coach Randy Jackson calls on his 26 years of coaching experience and research to share his ideas on how important culture and leadership are to a successful program, and what he has done to develop that successful culture in his own program. ‘If you want to be more you have to become more’ – Coach has lost 30 pounds in the last year, as he focused more on taking better care of himself, and improving his mind. Turn off the radio and TV and read books and listen to podcasts. 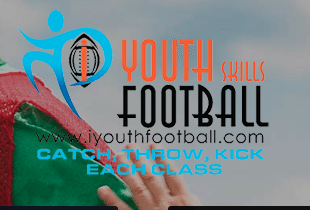 Pete Caroll video – Hawk tackling – How rugby tackling is safer and more effective. Company called Atavus – they certify coaches to be rugby tackling specialists. Tom Hermann – ‘Finish’ – When they watch practice film – They have a coach hold up a flag so they know when the whistle blew – then they evaluate offensive linemen whether they had 2 hands on a defender or were chasing a defender. If not – it is graded as a loaf. 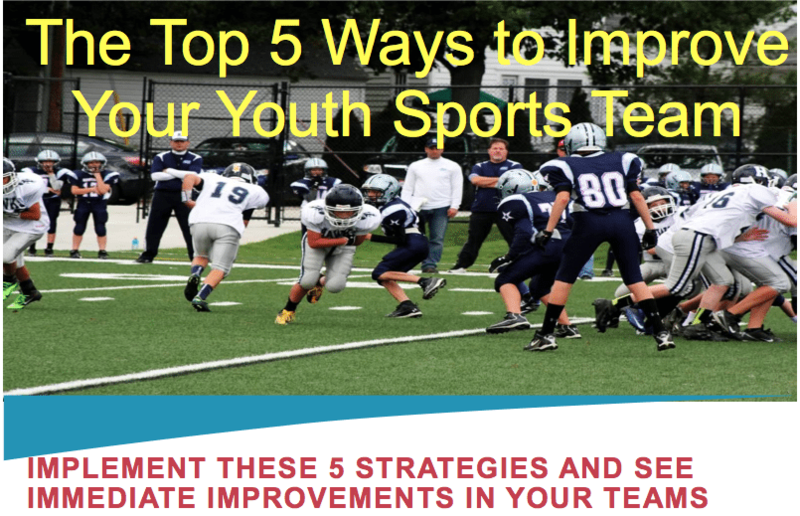 This entry was posted in Podcasts and tagged in Aspen Institute, Atavus, athlete, baseball, basketball, Brian Cain, Brian Cain podcast, building culture, championship culture, Changing the Game Project, changingthegameproject.com, cheerleading, coach, Coaching, coaching podcast, coaching your own child, coaching your own kid, coaching youth, coaching youth sports, coachrandyjackson.com, culture, Culture Defeats Strategy, dad, dad coach, daughter, ESPN, football, Grapevine Mustangs, growth mindset, gymnastics, hockey, iYouthFootball, iYouthFootball.com, John O’Sullivan, lacrosse, mental toughness, mental toughness kids, mlb, mom, mom coach, national alliance youth sports, nays, NBA, NFL, Parenting, pca, peak performance, Pete Carroll hawk tackling, podcast, podcasts, positive coaching, Positive Coaching Alliance, positive culture, Project Play, randy jackson, soccer, softball, son, sports, sports parent, sports podcast, sports psychology, sports specialization, swimming, team culture, TeamSnap, volleyball, winning, Winning Youth Coaching, Winning Youth Football, youth, youth coaching, youth sports, youth sports podcast.